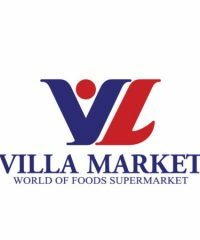 At Villa Market we pride ourselves on sourcing products that meet our customer needs – that means we direct import products if necessary. If there’s a product you would like us to range then please let us know. 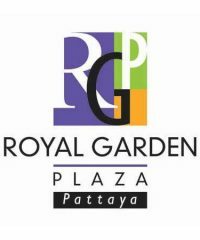 Royal Garden Plaza was the originator of the ‘entertainment mall’ concept in Pattaya, bringing together family attractions and activities, a selection of restaurants, and international brand shopping. 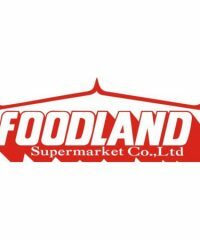 Foodland is the first supermarket with restaurant that opens for 24 hours which created a higher standard of freshness in Thailand. 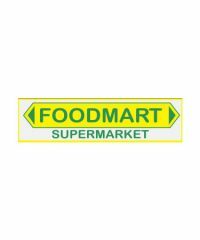 Foodmart Supermarket opened its doors two years ago to cater to Jomtien residents providing 24-hour shopping with quality products at reasonable prices. 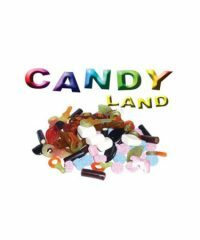 Candy for Kids and Adults from candy companies locally and around the world! Become a Kid Again and Visit CandyLand! 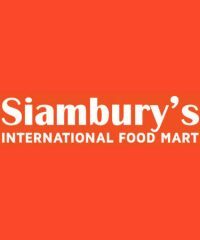 Best Supermarket offers many imported western items and it has been long served expat in Pattaya. It also has a extensive selection of liquors. 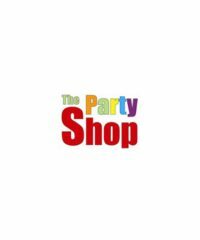 The Party Shop also carries an extensive range of products for Bar’s, Hotels, Restaurants, in fact, any type of business party or event. 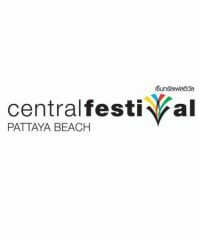 Arguably the most upmarket of the large shopping malls located in Pattaya, Central Festival is found on Pattaya Beach Road between Soi 9 and Soi 10. 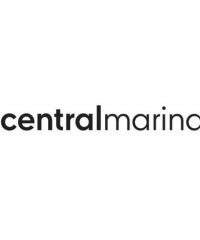 Central Marina, formerly known as Central Centre, has recently undergone a major renovation and is now a far more welcoming and inviting place. 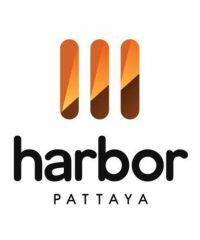 Another one of the newer additions, Harbour Mall can be found on Pattaya Klang and is a shopping centre with a difference. 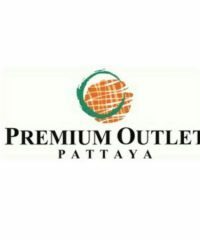 Royal Garden Plaza is located between Pattaya Beach Road and Second Road. 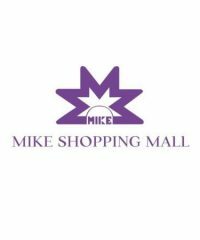 Here you will find numerous internationally branded shops and restaurants. 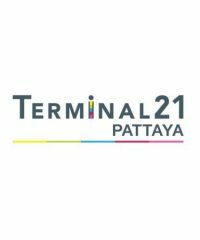 This will be the latest in a long line of shopping malls in Pattaya when it opens towards the end of 2018. 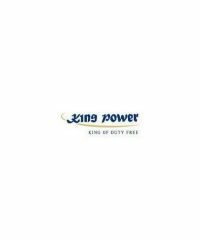 Note you must have an outbound flight ticket to shop at King Power. 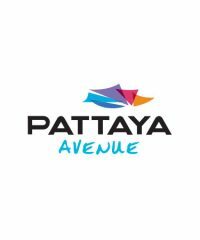 The Avenue is located on Pattaya Second Road and is a far smaller shopping mall. 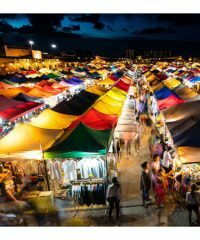 You will find a selection of boutique shops, Villa Supermarket, and a gym. Alan Bolton Property Consultants are located here. 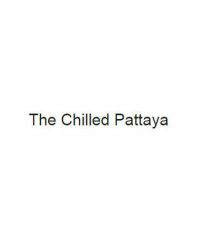 The Chilled can be found on Soi Khao Noi in East Pattaya and opened in December 2016. 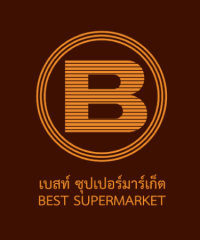 The flagship store is Tops Supermarket plus an array of shops and is an alternative to going into Central Pattaya.